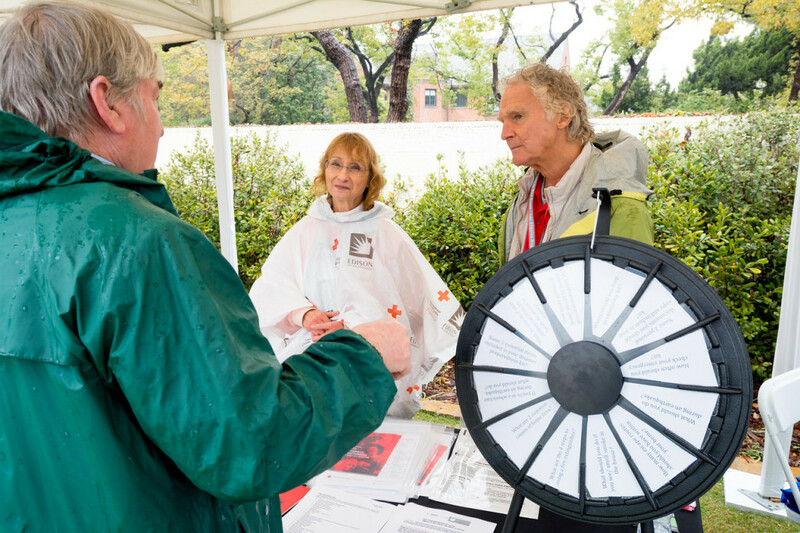 Resilience is about more than just earthquakes – it’s a value that helps us shape the future that our children and grandchildren will inherit. 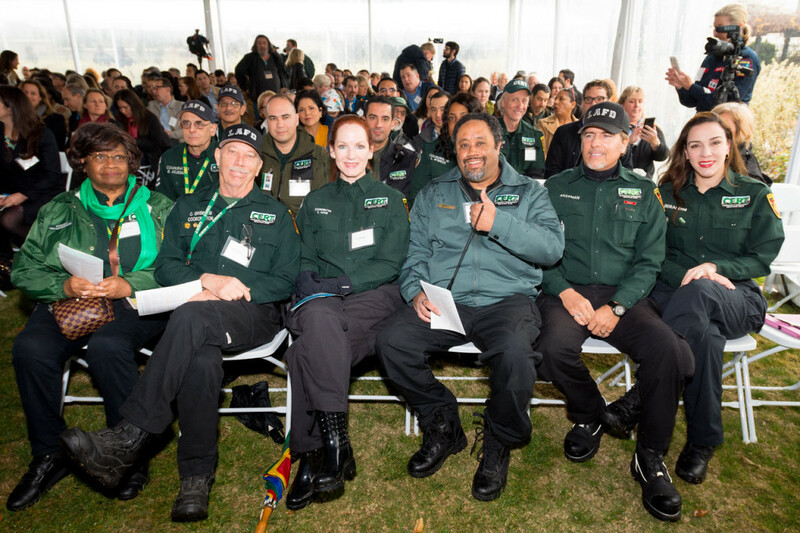 Building a more resilient Los Angeles means strengthening our infrastructure, protecting our economy, making our institutions more inclusive, and our neighborhoods safer. 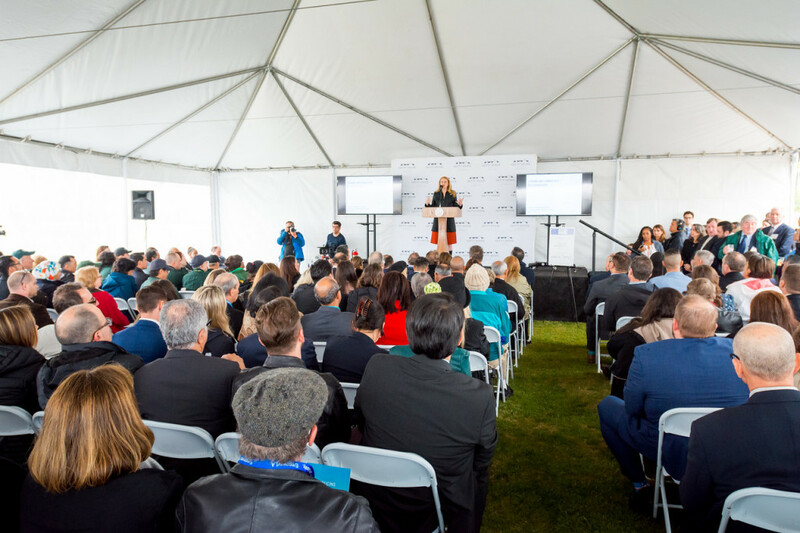 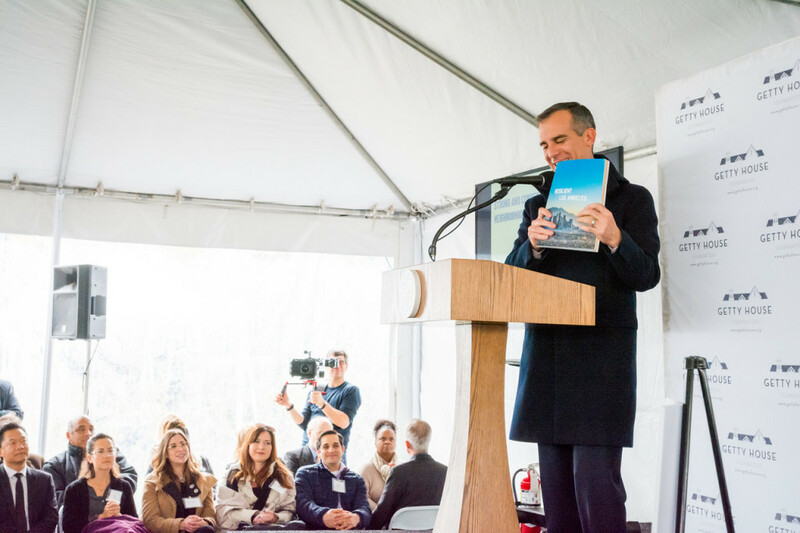 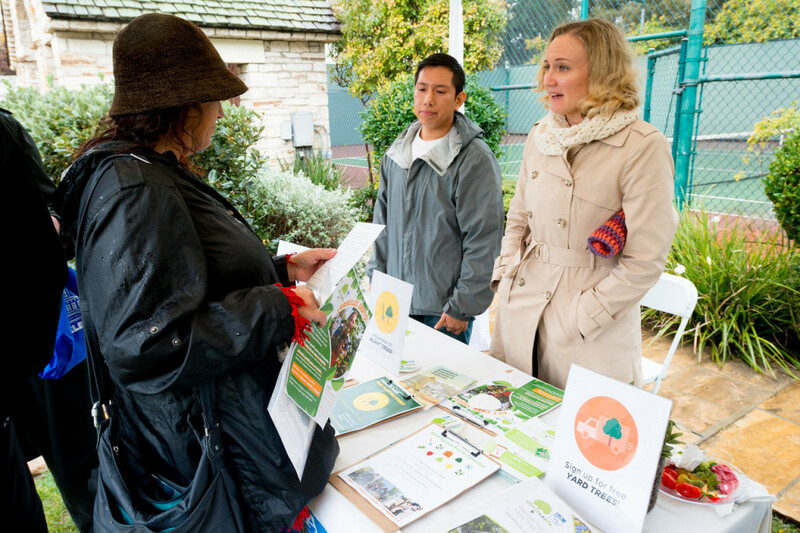 On March 2, Mayor Eric Garcetti, First Lady Amy Elaine Wakeland, and the Getty House Foundation welcomed community leaders, emergency preparedness partners, and representatives from 100 Resilient Cities – Pioneered by the Rockefeller Foundation to celebrate the release of Resilient Los Angeles, a comprehensive strategy developed in partnership with 100RC to help the City plan for opportunities and challenges that the future is sure to bring. 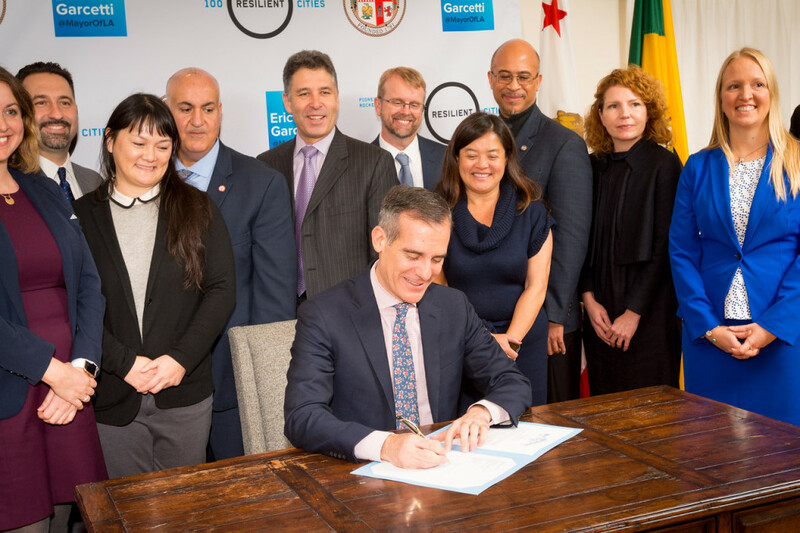 Mayor Garcetti also signed his 22nd Executive Directive, mandating that City departments incorporate these goals into their strategic planning. 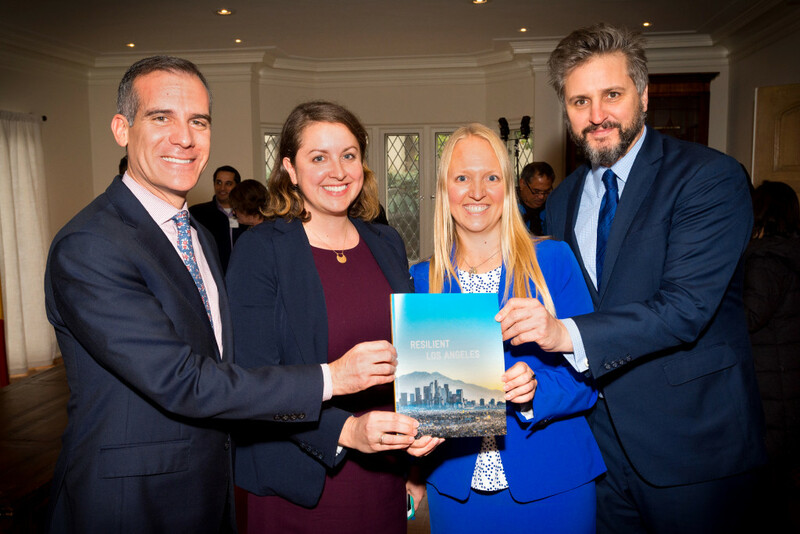 You can read the full Resilient Los Angeles report here. 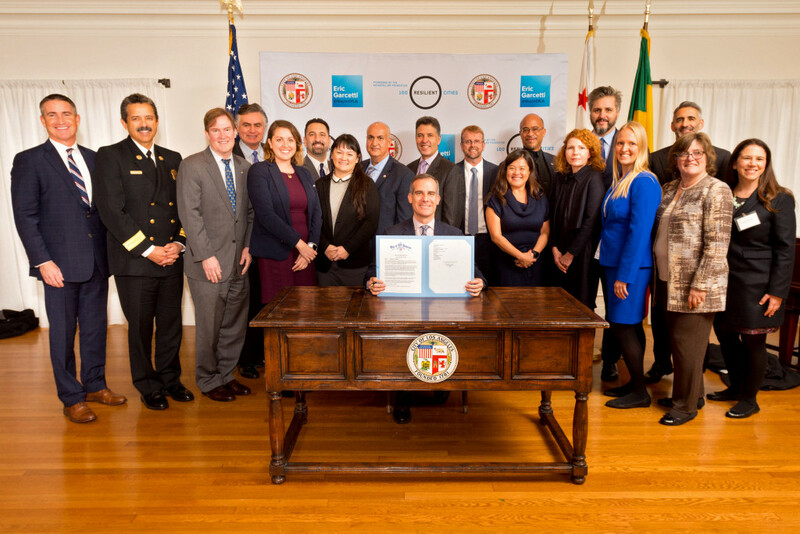 You can read Mayor Garcetti’s 22nd Executive Directive here.